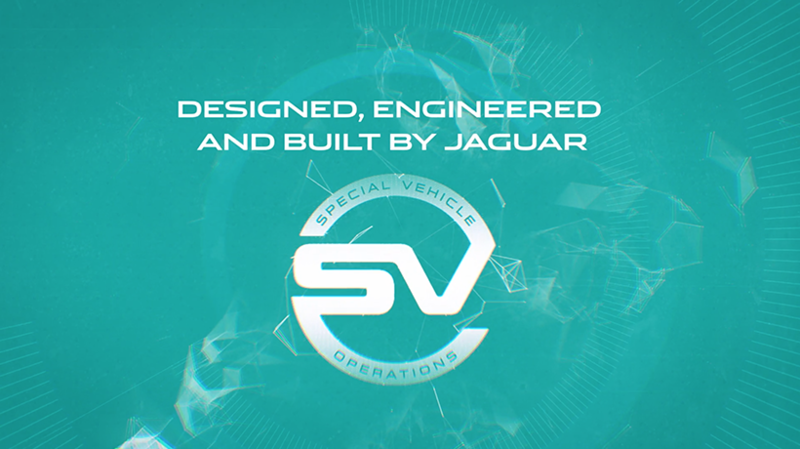 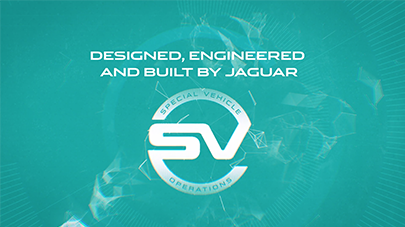 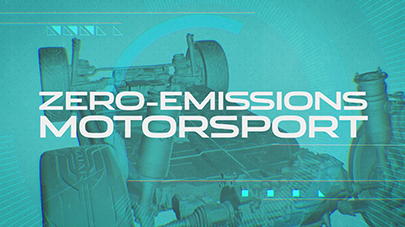 Working with Foxtrot Papa, we produced a vibrant film to launch the new Jaguar Racing I-PACE SV Cup at the 2017 Frankfurt Motor Show. 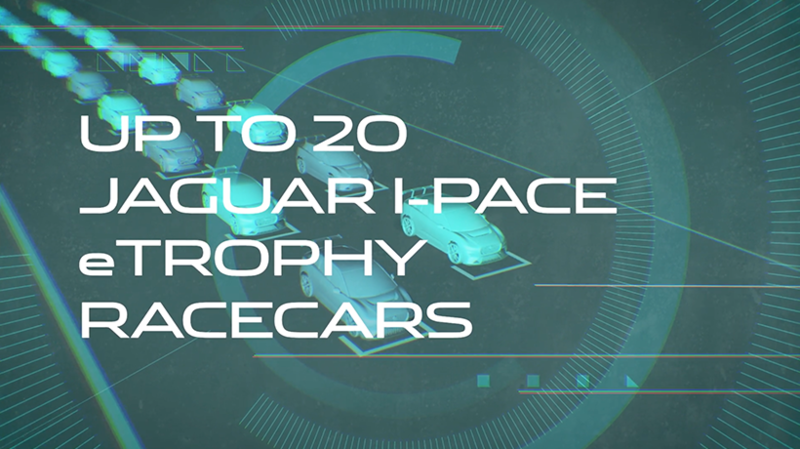 We used a mix of emotive imagery along with supplied CG shots of the car, to under underscore the passion and energy of the I-PACE SV Cup. 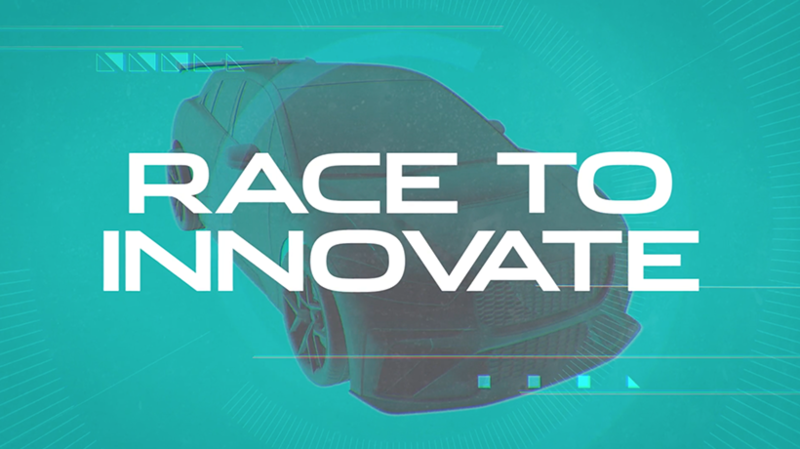 We designed stylised graphics to suggest dynamic racing and speed. The graphics, messaging and use of bold colour helped to give a multi-layered look and feel. 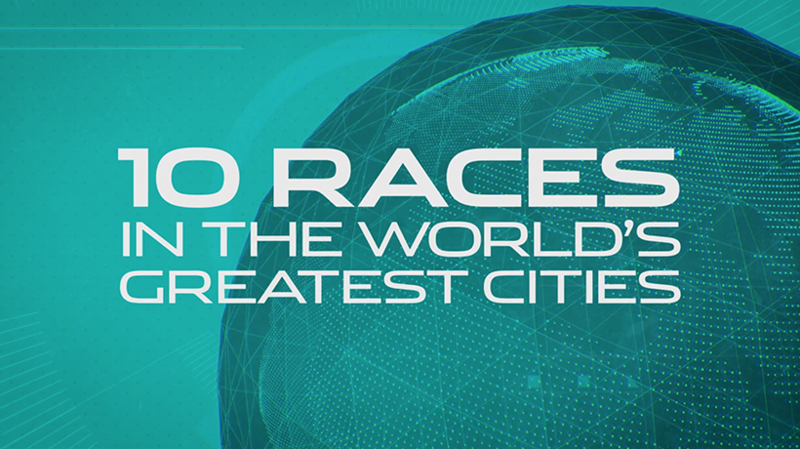 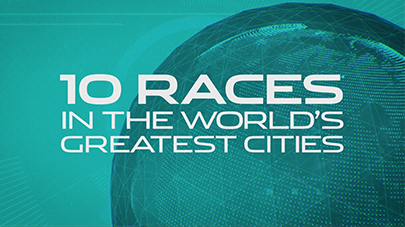 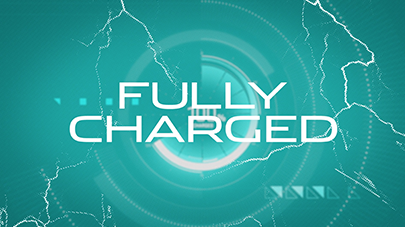 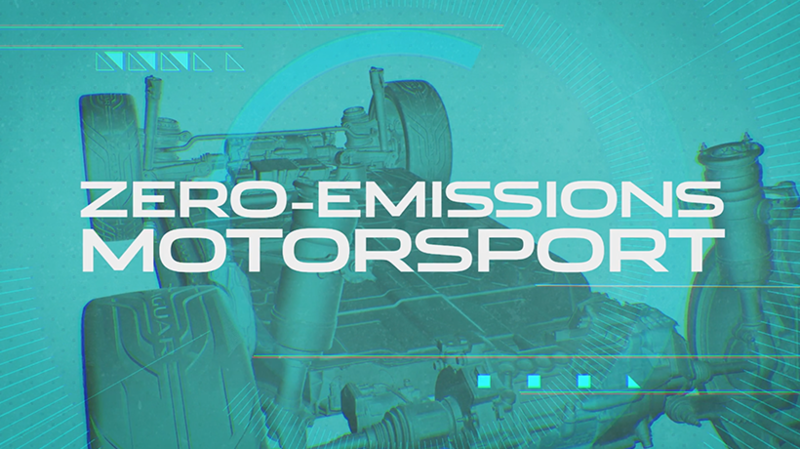 We used a thrilling music score & sound design to help convey the energy of the race.